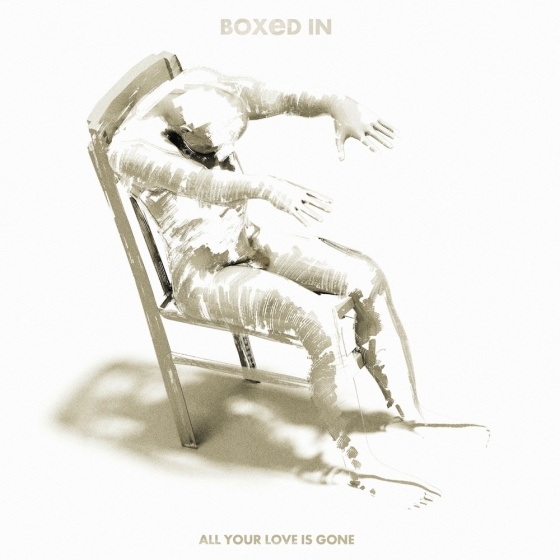 Boxed In’s debut single All Your Love Is Gone has already won him lots of fans, stacking up an impressive play count and winning praise across the web, radio and press. Now with the 7” and digital download having been released this week through Moshi Moshi, Boxed In (AKA London’s Oli Bayston) releases a video to accompany the track. Directed by Nils Hoover the video features excerpts from a train journey through the mountains of Norway’s west coast which as The Fly describe: “…like the song itself, it’s an arrestingly beautiful trip”. Boxed In is set to release his debut single All Your Love Is Gone with b-side Legacy on November 25 through Moshi Moshi Singles Club. All Your Love Is Gone has stacked up plays with Legacy also gradually gaining attention. Boxed In will also be playing a headline show at The Waiting Room on December 2 (Tickets). Moshi Moshi Singles Club are pleased to introduce Boxed In to their roster. Boxed In can also be known as the London-based producer who goes by the name of Oli Bayston. Boxed In are set to release the 7” single All Your Love Is Gone/Legacy on November 25. A-side All Your Love Is Gone builds a crescendo of sparse beats, driving bass and modulated guitars, topped by Bayston’s bleak yet engaging vocal refrain of “All your love is gone”. It’s a great track which feels similar in style to The Cure, especially in regards to the non try hard vocals. It has that slightly depressing yet secretly summery feel to it. All Your Love Is Gone captures the sound made popular by the likes of The Cure in the late 70s, early 80s reproducing that very British indie rock sound.